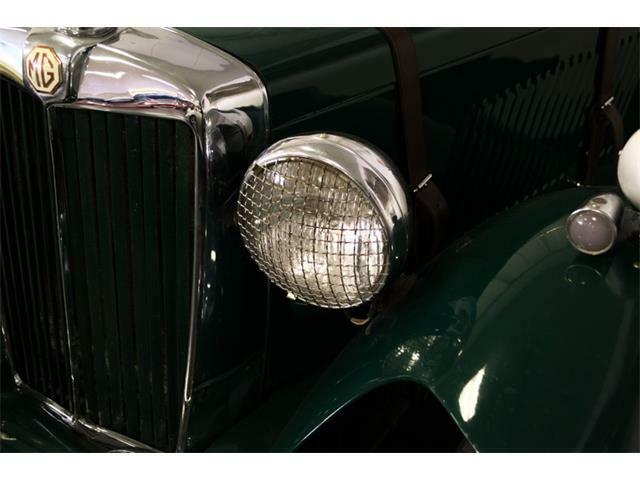 Sometimes a specific vintage car is overlooked because it is rare, or just not understood. 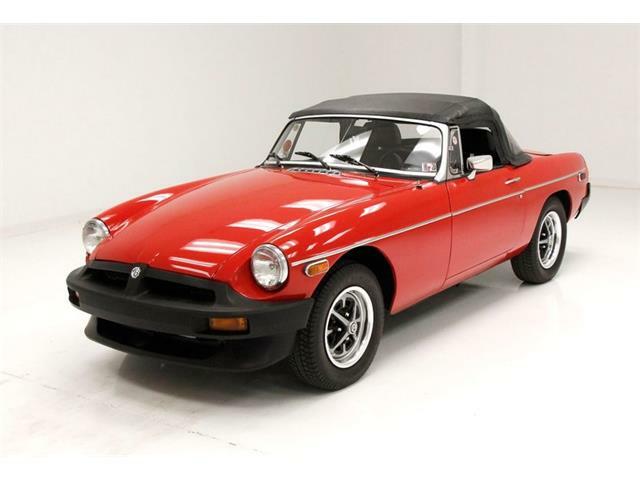 The MGC GT is one of those cars, quite a bit rare than the MGB GT and costing a little more to buy. 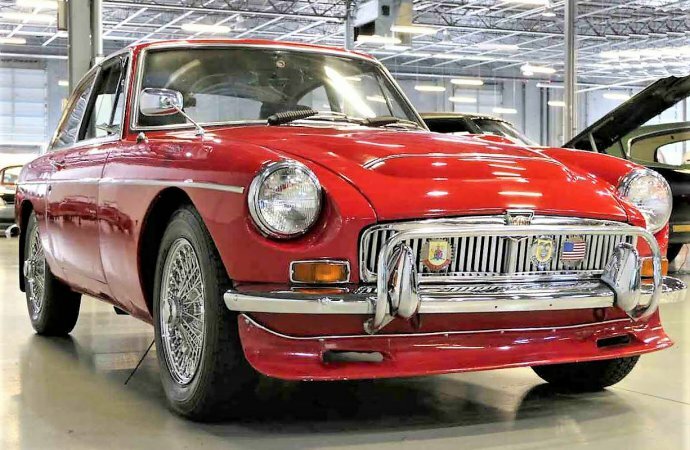 Although based on the B GT, MGC GT is an entirely different flavor of car. 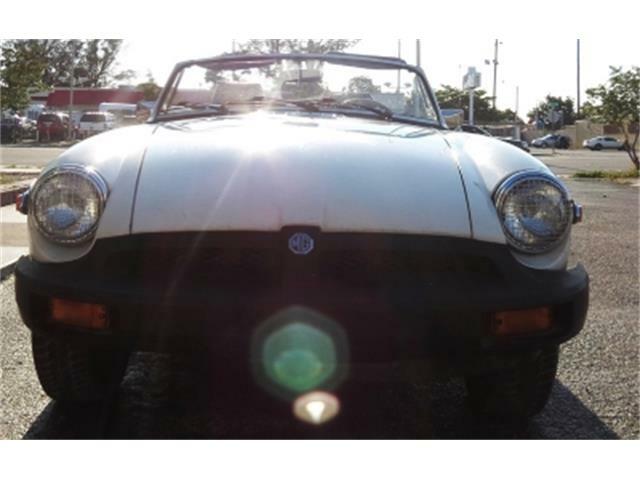 Instead of the 1.8-liter 4-cylinder engine from the MGB sports car, the C is powered by a 2,912cc inline-6. This is interesting, as while the MGB will run out of steam at around 100 mph, the MGC will keep going until somewhere north of 120 mph. 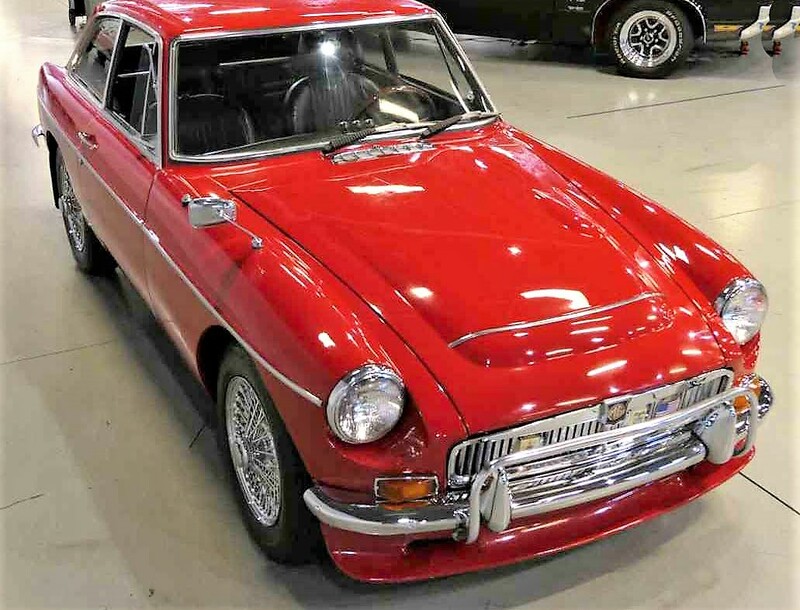 The Pick of the Day is a 1969 MGC GT, with the engine and added performance that basically make the two-door hatchback a pocket Aston Martin, and offering what is possibly the best bargain available in a fast British touring car. 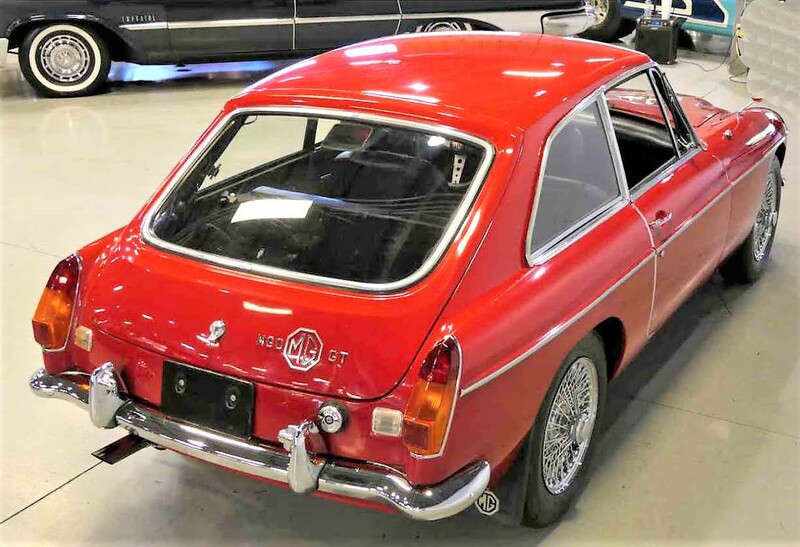 The MGC GT is one of MG’s rarest models, with only 4,457 built. 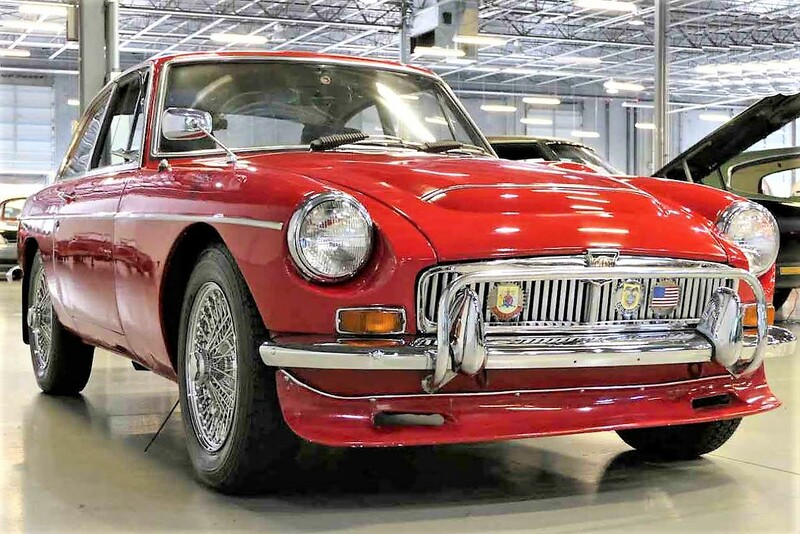 As well as the 150-horsepower six-cylinder engine, the MGC features a 4-speed manual gearbox with electric overdrive, making it a terrific long-distance touring car. 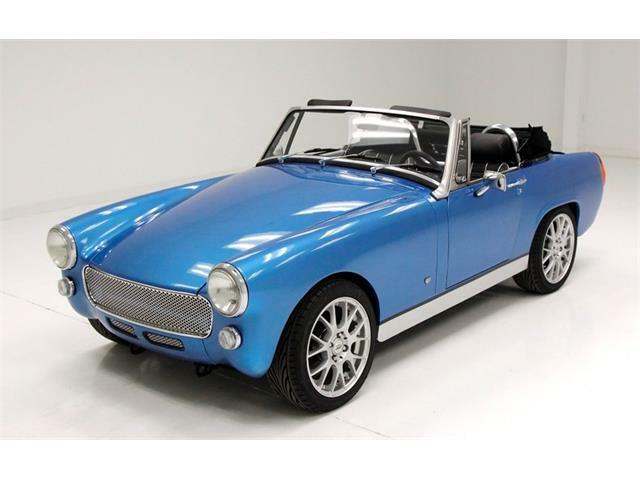 MGC roadsters or GTs are ideal for vintage tours and rallies, and will leave MGBs, TR4s and even TR6s in their wake. 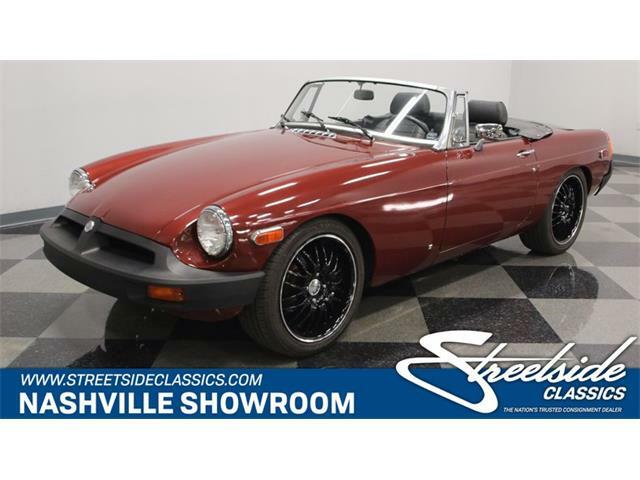 Sure, the handling is not as good as the livelier MGB or TR6, but behind the wheel of an MGC is a sublime place to be on long high-speed sweepers and straightaways. 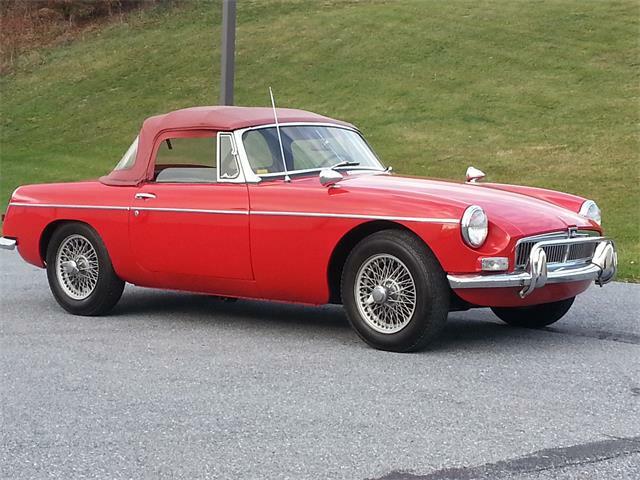 According to the seller, a Lake Mary, Florida, dealer advertising the MG on ClassicCars.com, this MGC GT has covered only 59,000 miles from new and has been under the care of the same owner for the past 40 years. 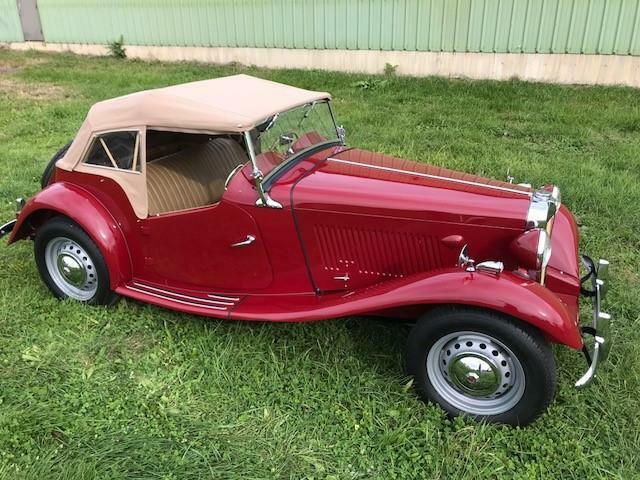 The car is painted in what appears to be Flame Red (a later MG color) and has later-model MGB seats that need some repair work. 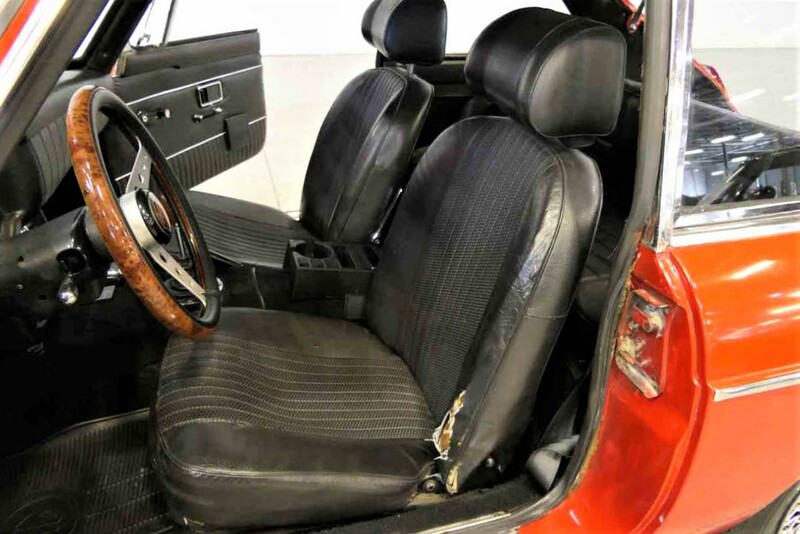 Ideally, they should be swapped with a pair or correct early model leather seats. The pictures of the MGC show what looks to be a very good example, needing only some final finishing touches to bring it to the next level. 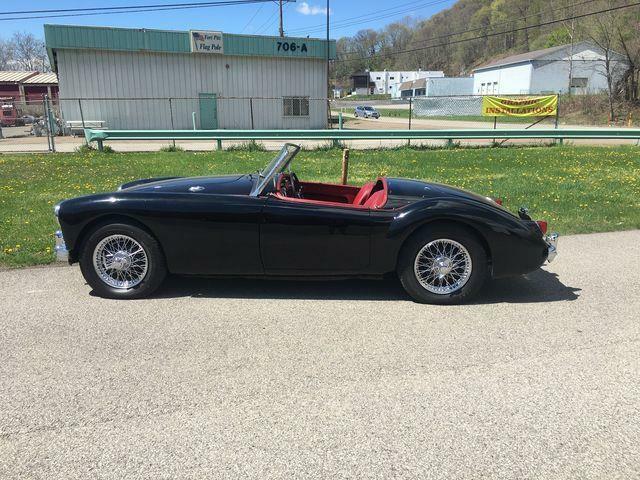 Most of the required work looks to be simple DIY issues, which only adds to this car’s allure. 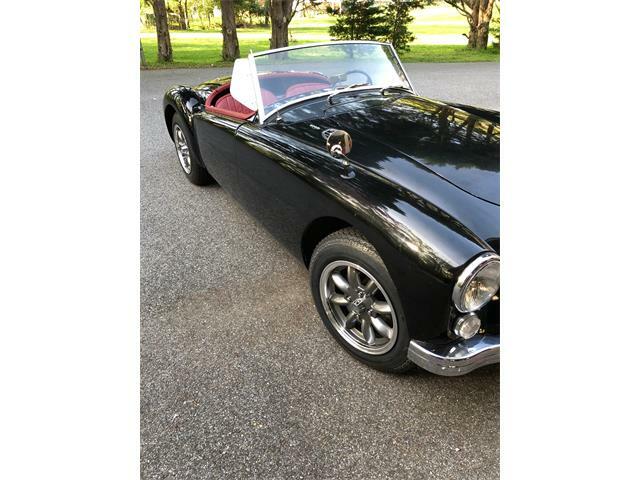 If you are looking for a vintage GT car that is a good long-legged driver, rare yet affordable, the MGC GT would be a good choice. 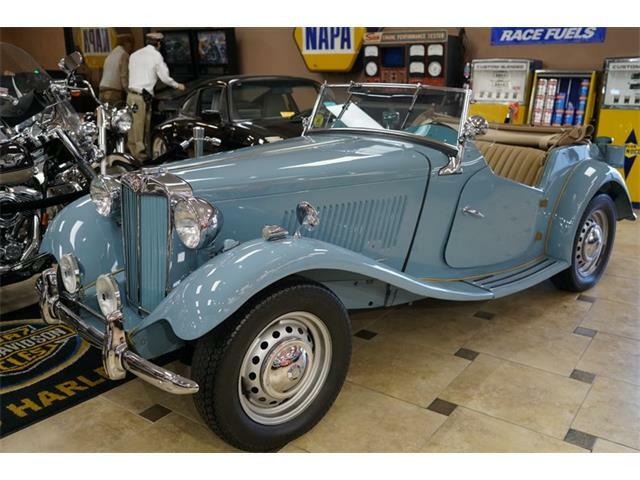 This one is priced at a reasonable $24,995.